There are many ways to make your mosque look great and always be clean. 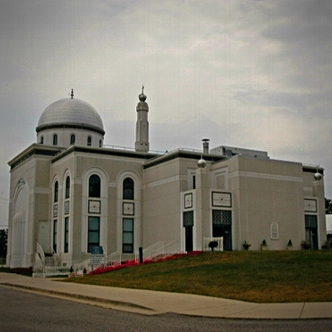 First plan a beautification project for your mosque with your local Khuddaam by planting flowers in its yard. Second, all trash is thrown away, vacuum the carpets, and clean the bathrooms. The Holy Prophet (saw) said cleanliness is half our faith so we should do everything we can for our mosques to be clean and beautiful. 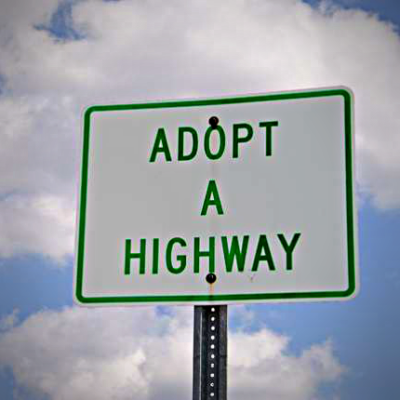 You can assist your local khuddaam with cleaning up your adopt-a-highway. These are regularly maintained by the khuddaam at least 3-4 times a year. Make sure you participate in the next highway cleanup. Habit of doing Hard work. What Atfal can do at their home in cleaning such as Garage Cleanup or their own room etc. Assistance with Khuddaam in Freeway/Highway Cleanup. To help cleaning at the Masjid and Home (such as cleaning after eating and throwing trash). Majalis that have Langar Khana/kitchen facilities, Atfal should offer help in cleanup weekly/monthly. Help and reach out to local organizations for kids activities during any local cities parades and or other events. To offer volunteer work for college level games/Such as local UCI/UCLA or other state universities School/College level. To offer volunteer work for local exhibitions/events such as (MakerCon in Los Angeles). Need to work with Regional Nazmeen to figure out and do some research regarding possibilities. Visit http://arbordaynow.volunteermatch.org/ for information about any volunteer opportunities in your area. If there is opportunity to volunteer, encourage Atfal and Parents to join. If no volunteer opportunities are available, you can plant a tree near your local mosque or prayer center. 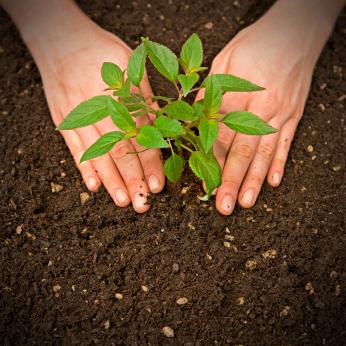 You may need to seek permission from town or city in order to plant a tree next to a street or in an urban area. If you can’t plant at the mosque or in a local park, plant a tree in the backyard of your home or place of residence. The parents should help the Tifl out with this. Inform local newspapers and organizations about your planting efforts. Even inform the school and teachers. Important: The Tifl should write up an essay or piece about their experience with planting trees. We can post this online or in the Tifl Post. Also, he can share it in school for ‘show and tell’ or discuss it with classmates and teachers. As you all know this year we are celebration Eid-ul-Adha on Monday 12th September 2016, inshallah. Taking the opportunity of Eid-ul-adha, I would like to request all of you to arrange Local Masajid cleanup in and around the masjid preferably on September 10th weekend. Please, organize and plan Waqar-e-Amal with help of local Qaid Khdam-ul-ahmadiyya, and ensure maximum participation of Atfal-ul-Ahmadiyya. Also, make sure that message goes to each and every Atfal, so they can participate and get the blessings of cleanup of the Mosque on this Blesssed Eid. For Majalis, who don’t have Eid Namaz being held at their local majalis can organize Local Mosque cleanup in any weekend after Eid, and provide the detailed report and pictures in month of September monthly report.